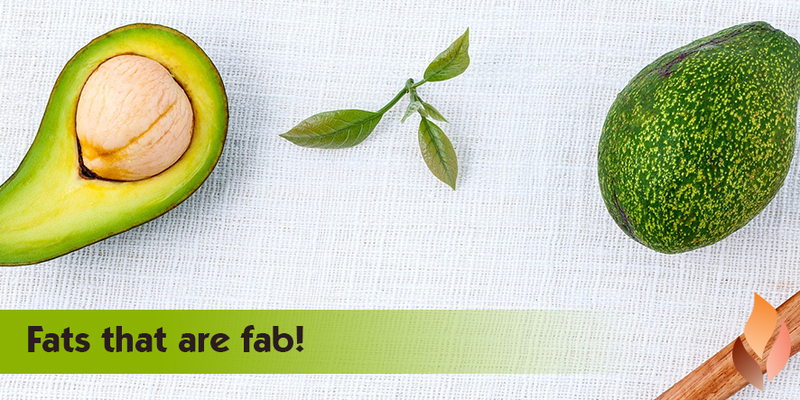 Home » Events and Blogs » Blog » Fats that are fab! It’s time to shatter the illusion that fats make you fat. 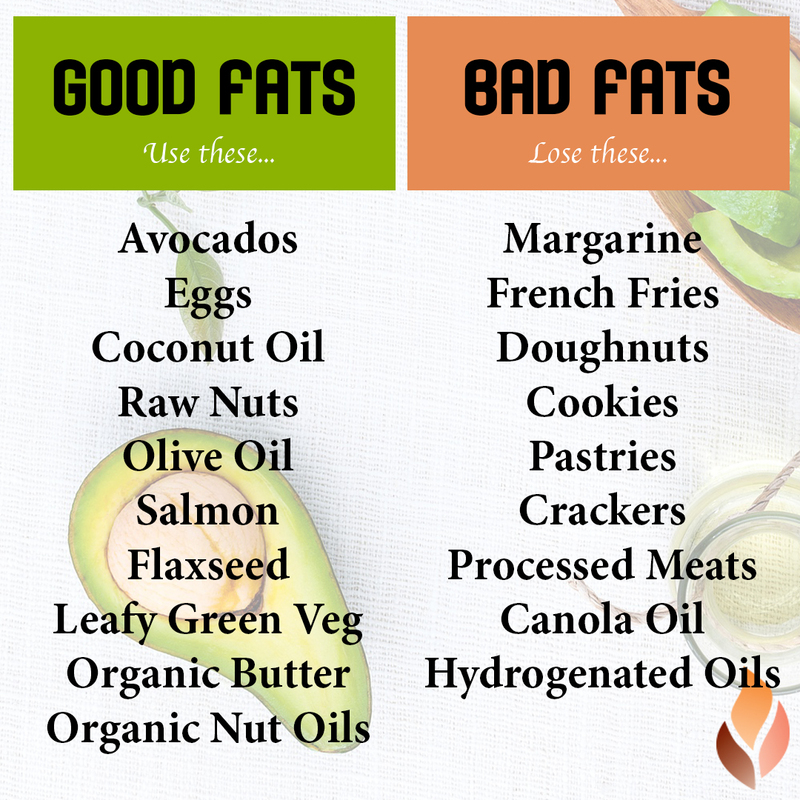 Granted, some types of fat will have a negative impact on your body, however our body craves good types of fats! Have you seen products in the supermarket that boast that they’re ‘low fat’ or ‘no fat’? Well, despite our beliefs that this will benefit us, it can often do the opposite. Acting as raw materials that can be converted to other substances that perform special duties in your body such as hormones. Saturated Fats are found in animal products such as butter, cheese, whole milk, ice cream, cream and fatty meats. Additionally you can find saturated fats in vegetable oils such as coconut oil! Often, we hear the words ‘saturated fats’ and instantly associate them with being bad for us. In fact, healthy saturated fats that are high quality and minimally processed are essential to your health. These good quality fats not only keep you feeling fuller for longer, but they also work as carriers for important vitamins such as vitamins A, D, E and K! Not only are trans fats causing health concerns, but some products aren’t required to list the amount of trans fats within them. When you’re wandering through the supermarket checking out products, look for shortening, hydrogenated or partially hydrogenated oil on the ingredients list. The higher up on the list these ingredients appear, the more trans fat. These are fabulous fats! These types of fats, such as olive oil, are liquid at room temperature and turn solid when they are chilled. Including healthy amounts of these types of fats helps reduce cholesterol levels, lower risk of heart disease and reduce belly fat. Here’s your go-to fat guide – what to use and what to lose!